Bethany Manor Foundation, Inc, is a nonprofit, charitable and educational corporation in California that is dedicated to children and young people with physical and mental disabilities. Immediately, you know that our facility is unlike any others, because it does not have an institutional look or feel. Our facility is a warm and inviting space where we have small class sizes and a unique program unlike other organizations or facilities. 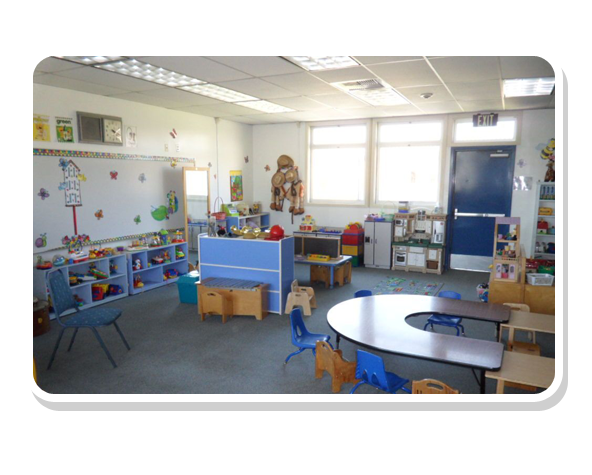 We presently operate as an outpatient development and learning center, offering infant and early intervention programs. Our nonprofit organization is dedicated to providing disabled children's support. At Bethany Manor Foundation, Inc, we are dedicated to helping all children, regardless of race, religion, or physical or mental challenges, attain their fullest potential. What sets us apart from similar organizations is our goal to meet children's developmental needs. We believe that all children are a gift from God and precious in His eyes. It is also our belief that God has a special plan and purpose for each child's life. We want to help them begin to fulfill those plans and purposes that God has for them. We also want to provide them with an environment of love and compassion that will affirm the unquestionable value and worth of each individual child. Our mission is to provide every opportunity for all children who enter our doors to receive the help they need to reach their fullest potential. Give your challenged child a better start in life with disabled children's support from our nonprofit organization. Monday, Wednesday, & Friday, 9 a.m.–12 p.m.
Bethany Manor Foundation, Inc, is located in Huerta Elementary School.